Every 9th of January is the day. 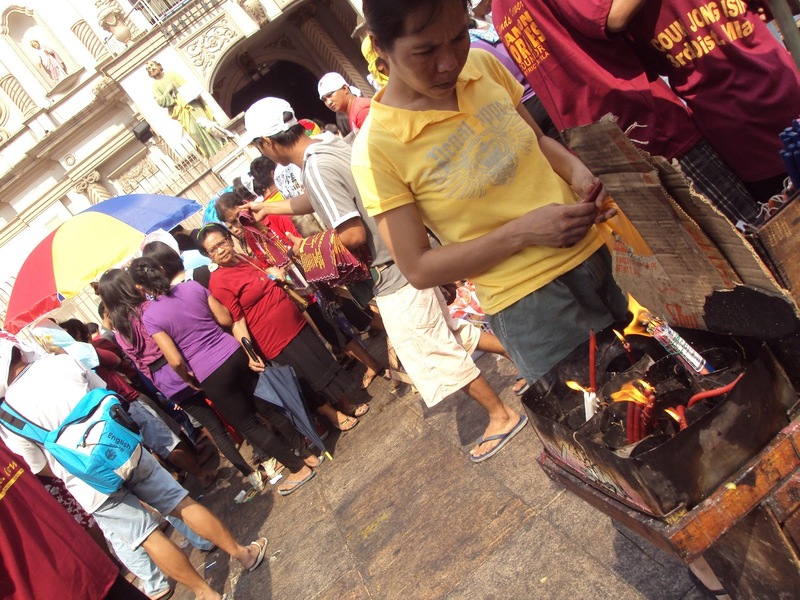 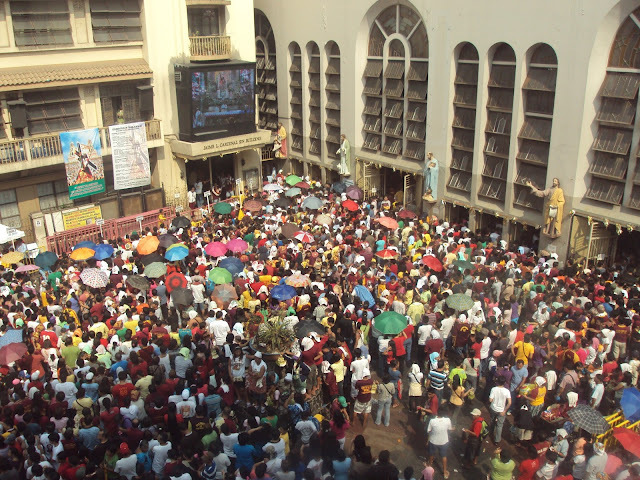 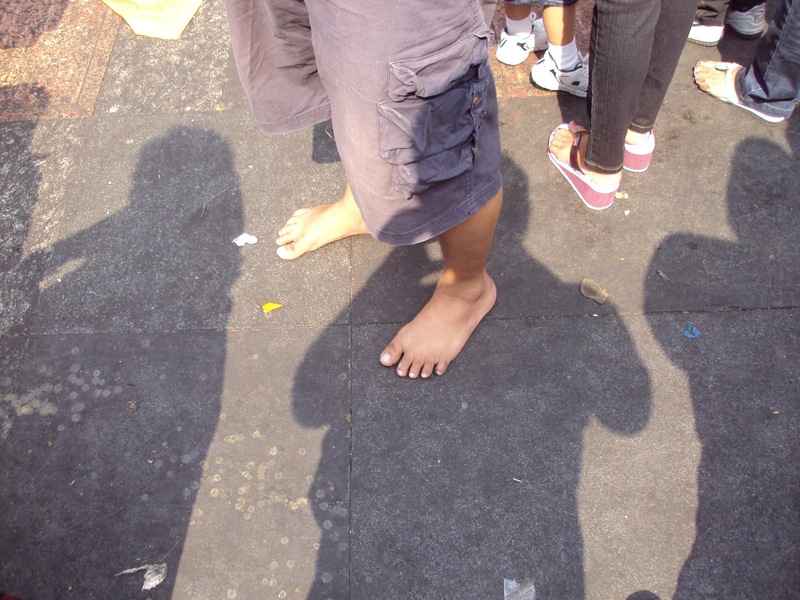 of the Black Nazarene of Quiapo Church. 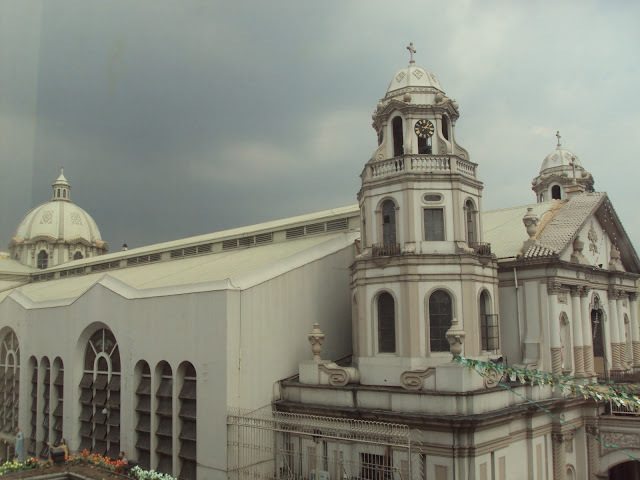 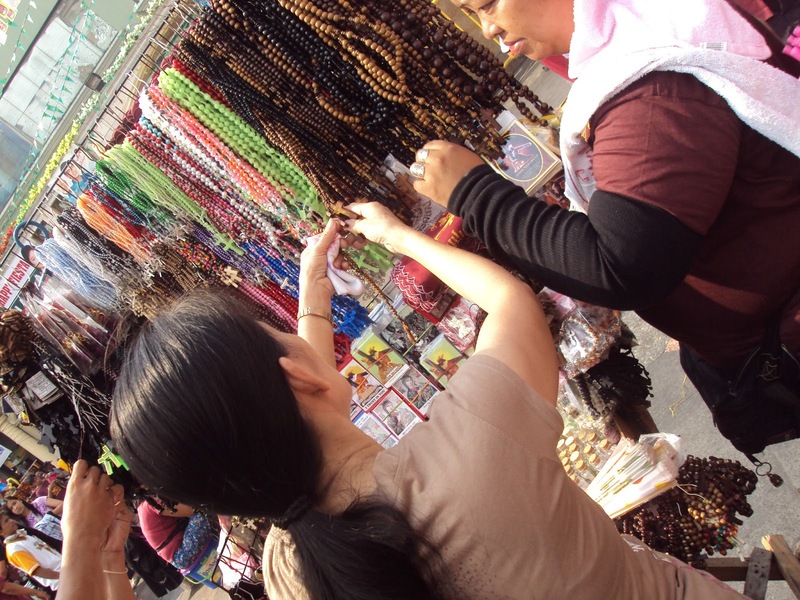 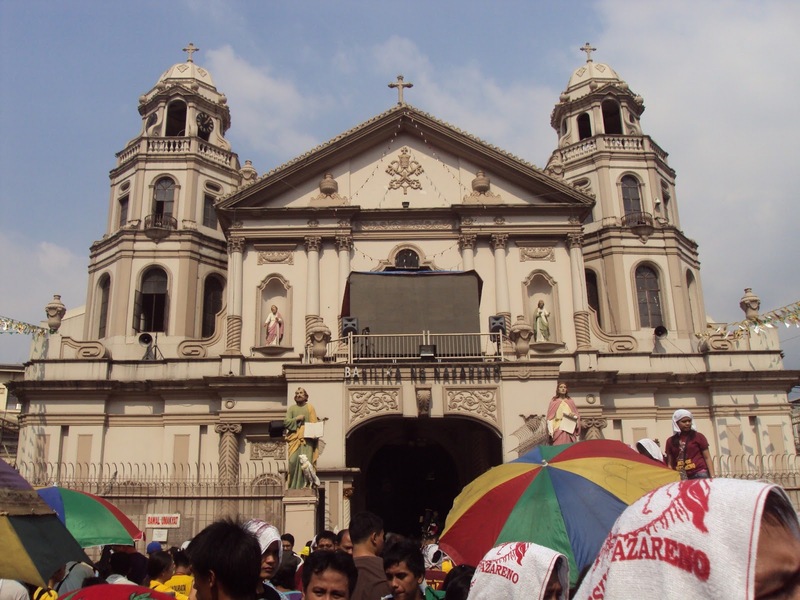 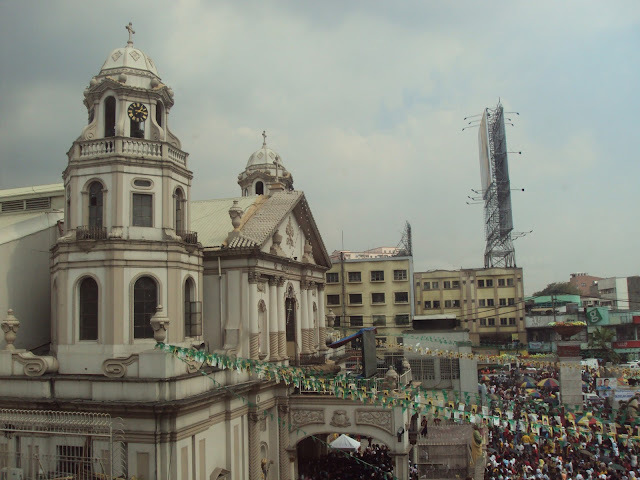 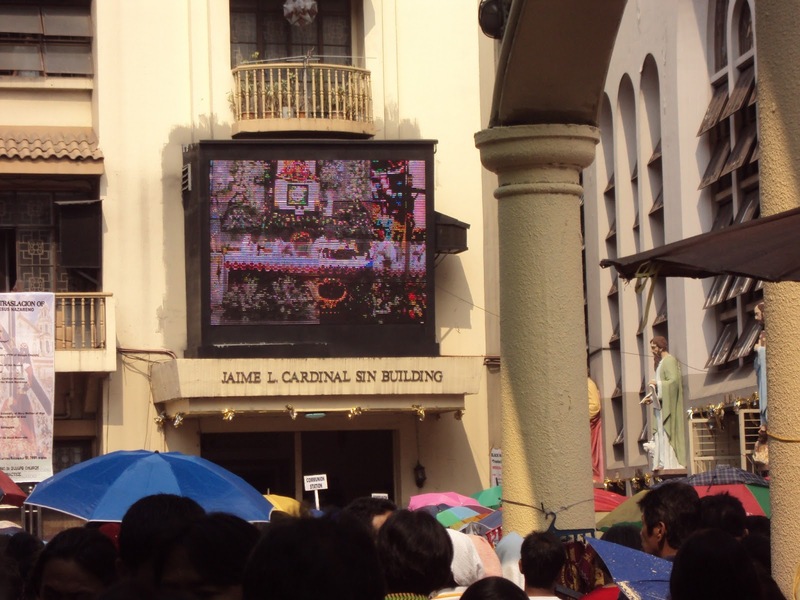 The Roman Catholic Church celebrates this event in Manila, Philippines. The Black Nazarene procession happens during these three annual occasions: New Year's Day, Good Friday, and January 9 - its first novena feast, official transfer and enshrinement in the present Basilica is commemorated. 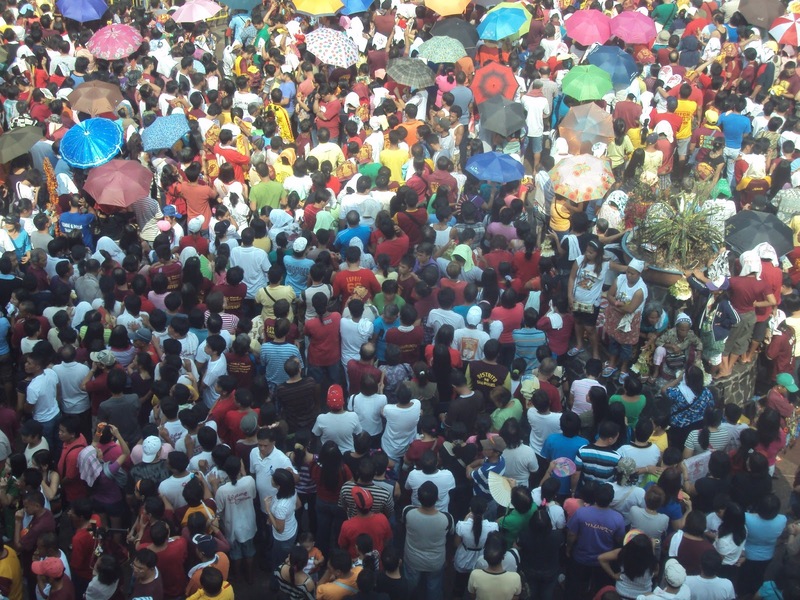 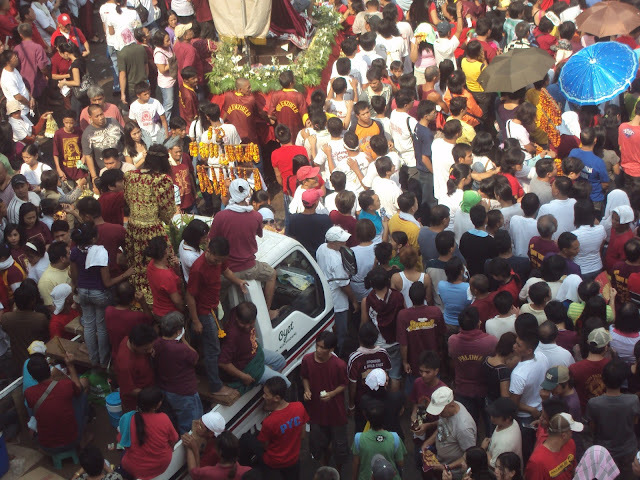 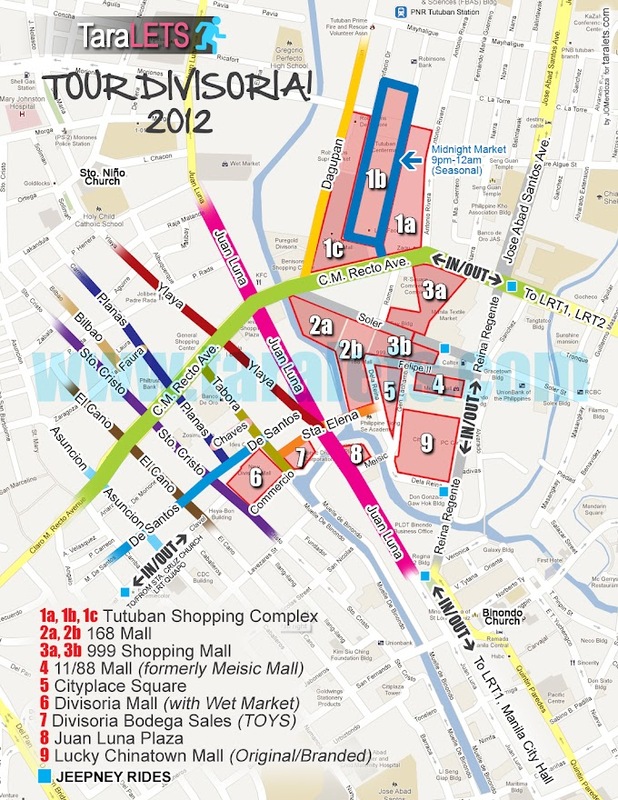 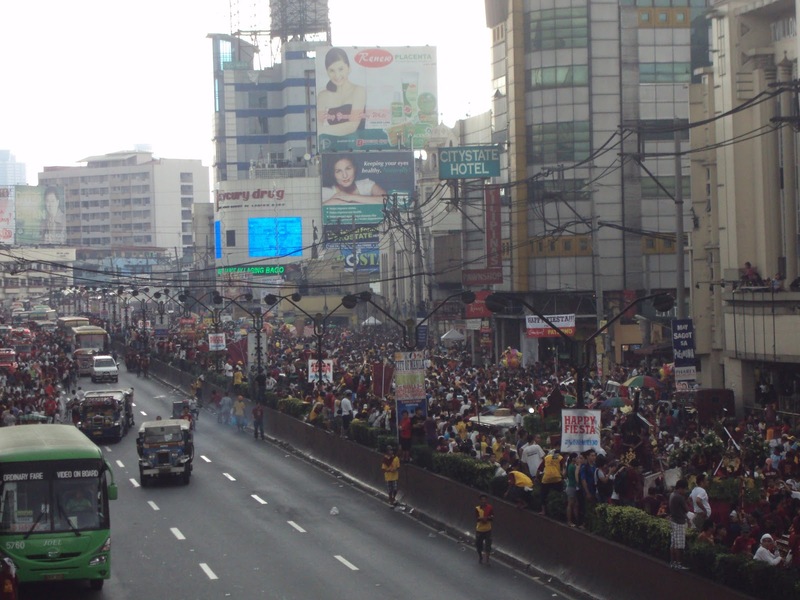 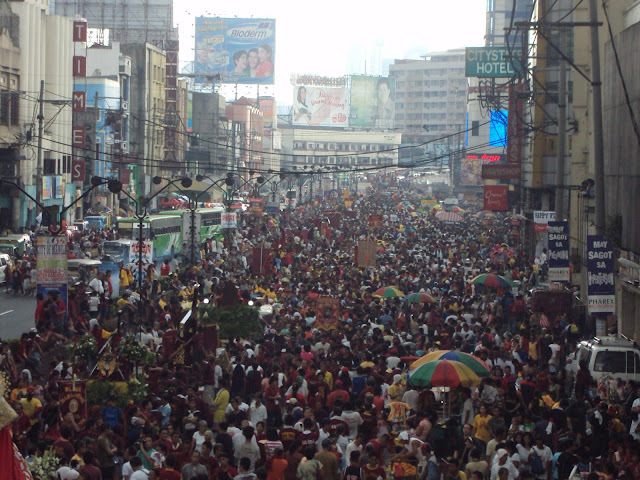 The event is attended by several million devotees that crowd the streets of processional route in Metro Manila. 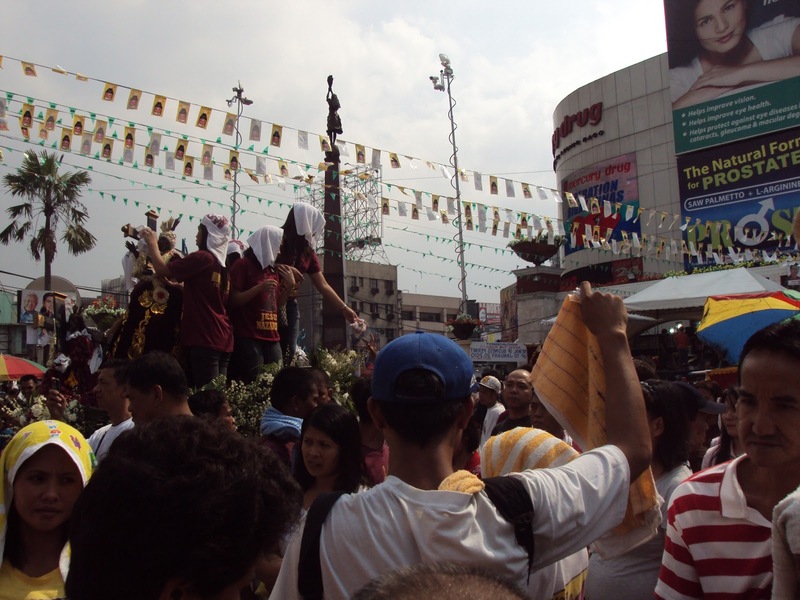 The Black Nazarene, is a life-sized, dark wooden sculpture of Jesus Christ carrying the cross, while representing his passion and suffering and is believed to be miraculous by many Filipino Catholics. 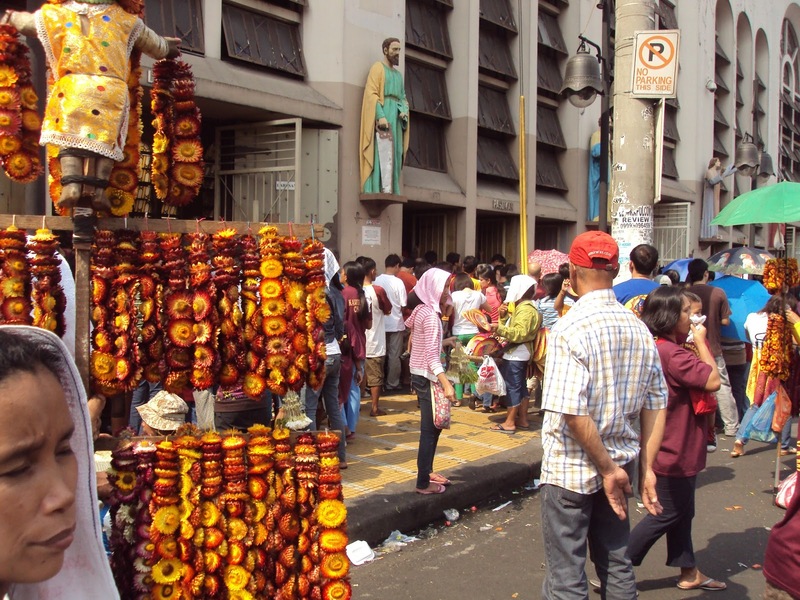 Originally with fair complexion, it is believed to have turned dark after the statue survived a burning galleon ship on its arrival from Mexico. These are my photos from my previous visits to the event.